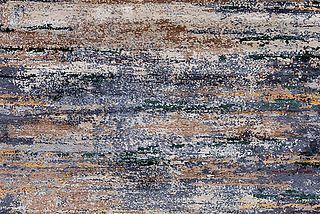 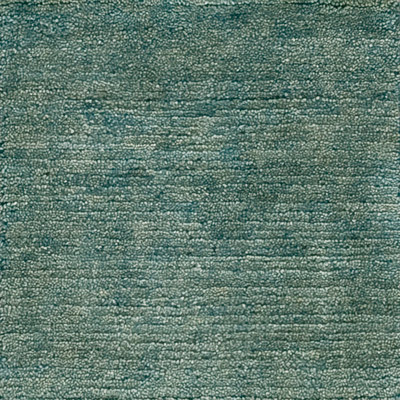 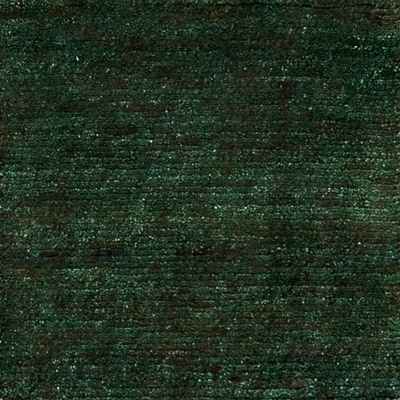 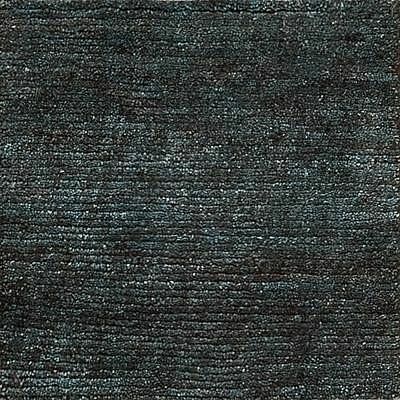 The Sathi Plain Collection stands for contemporary, charming and robust rugs. 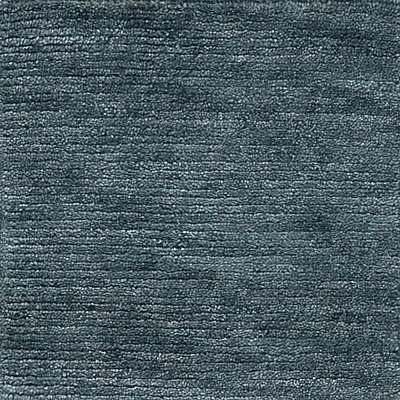 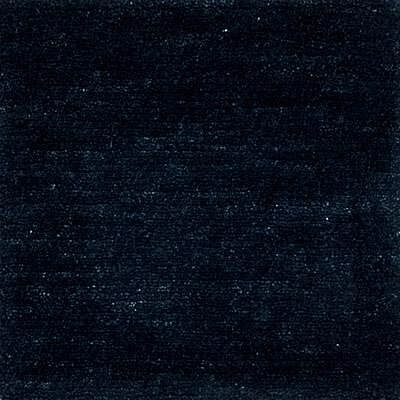 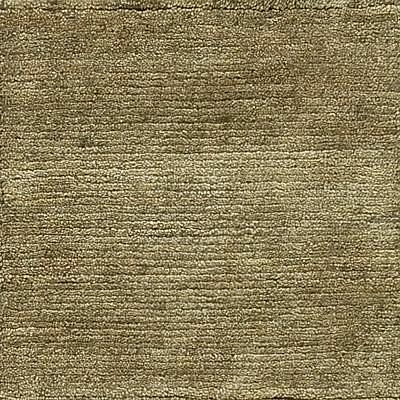 The decorative carpets are made of high quality raw wool and comply with the highest standards. 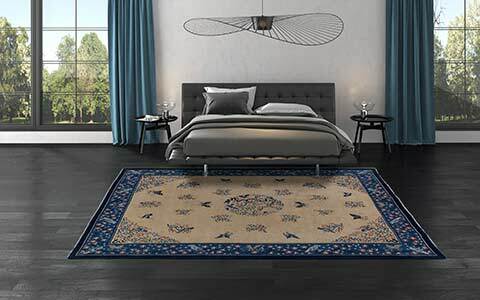 Compared to other collections, the carpets of the Sathi Plain Collection are weaved coarser, which allows a faster and cheaper production. 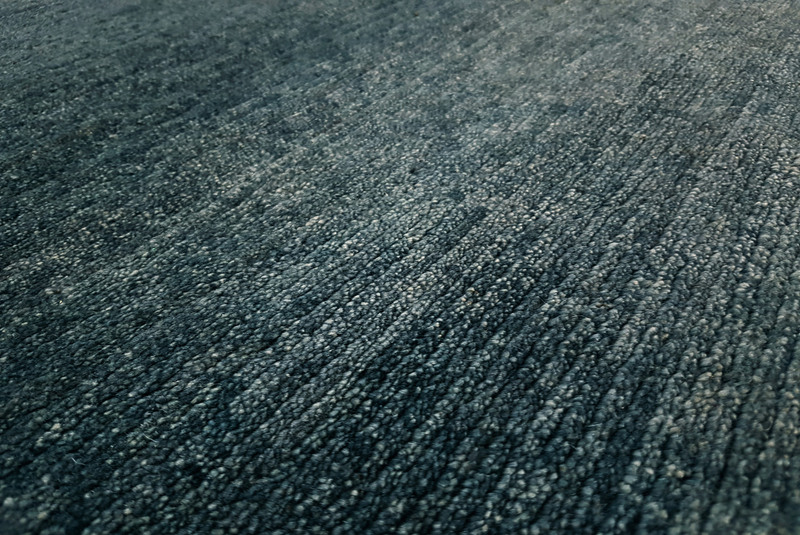 Custom-made productions can be handled in a shorter time, which offers a considerable time advantage compared to other collections. 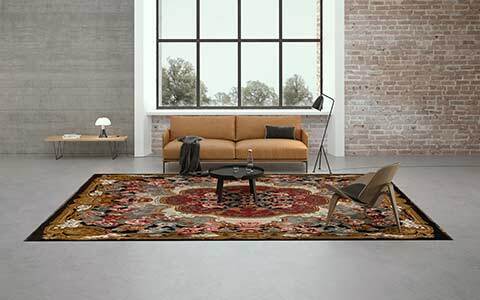 Despite the slightly coarser weave, the quality of the carpets is outstanding – thanks to the exquisite materials and the careful processing by hand. 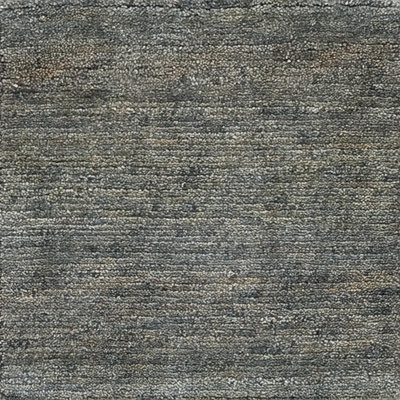 About 90,000 Tibetan knots per square meter result in a dense pile, which is very gentle and robust thanks to the processed, high-quality Himalayan highland wool. 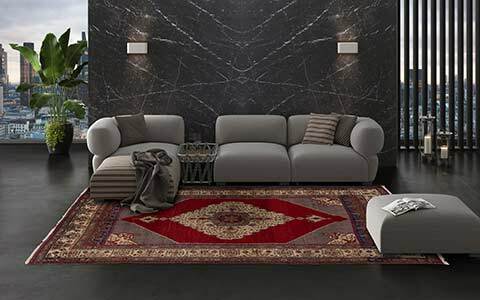 With a pile height of around ten to twelve millimeters, the carpets are very handy and have a high weight with about four kilograms per square meter, which means that anti-skid pads are generally not necessary. 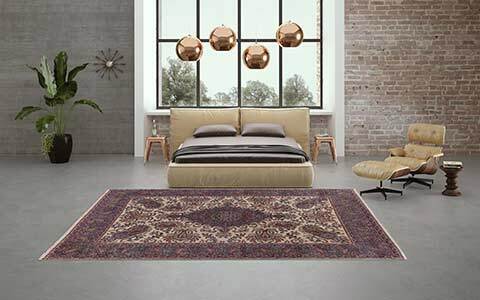 The decorative colour shades are a real highlight, which make each Sathi Plain rug individually. 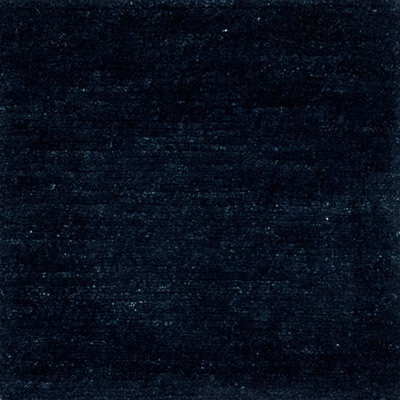 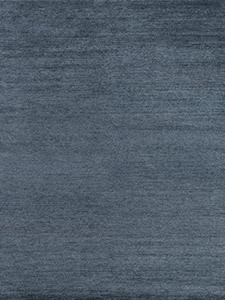 Thanks to a special colouring technique, these plain rugs have an exciting and in no case monotonous look. 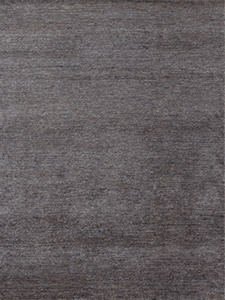 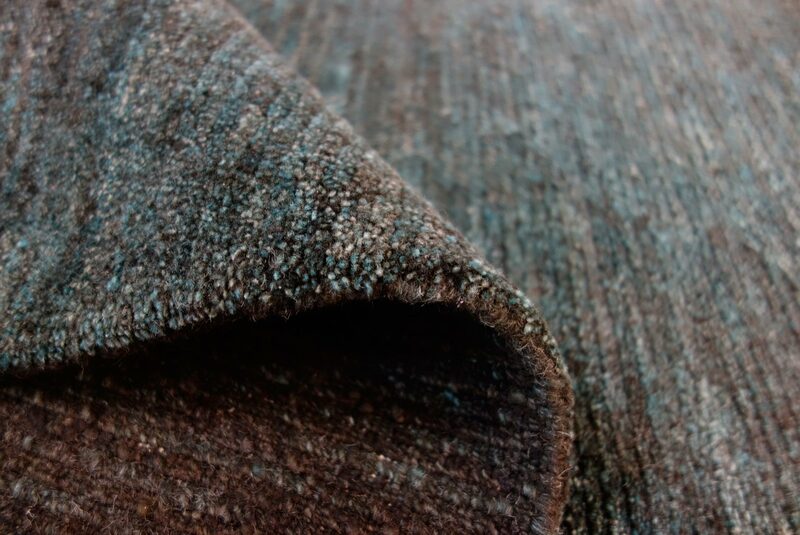 The individual basic colours are drawn by countless colour shades, which provide a varied and changeable look. 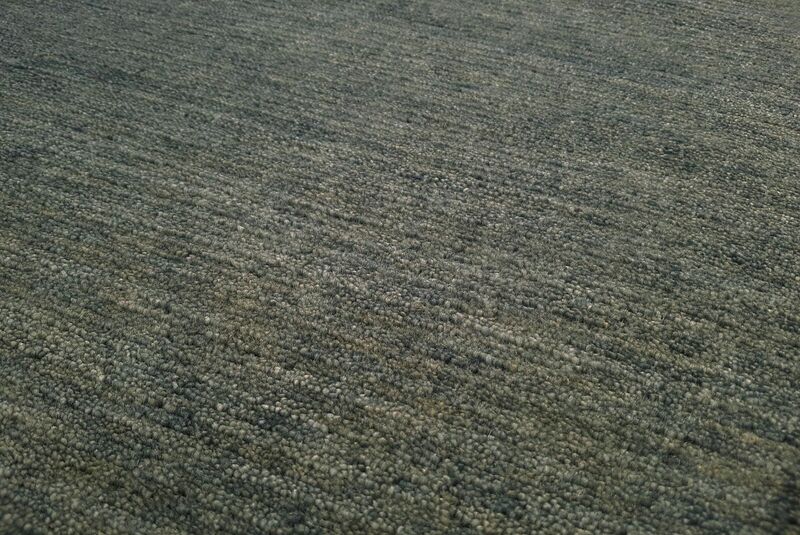 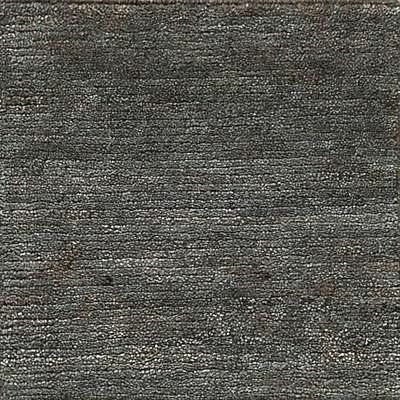 Thus, a single-coloured plain carpet becomes a decorative and bracing design object for a modern interior. 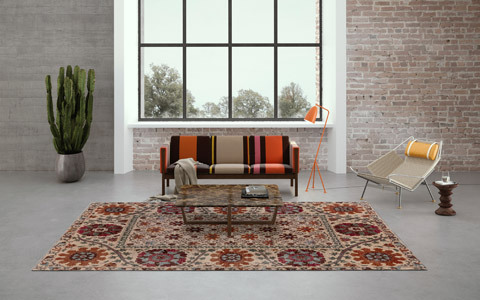 The wide colour range offers the right colour for every taste, harmonising with any furnishing style. Thanks to the high-quality Himalayan highland wool, the rugs have a pleasantly soft pile despite the rustic look. 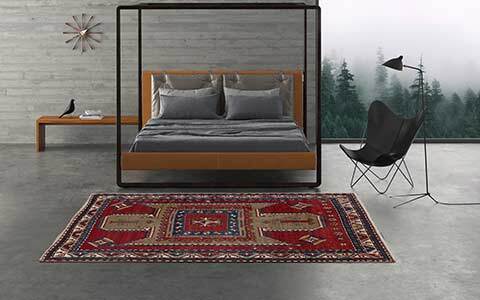 Just like the colour, the size of the carpets can also be adapted to individual requirements - every rug will be produced individually by hand in just a few weeks.